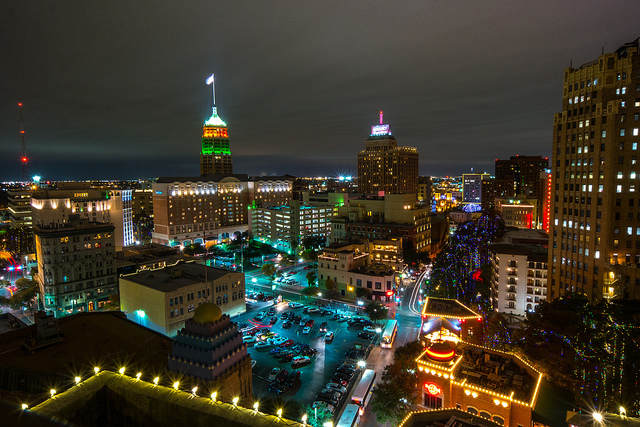 San Antonio was recently named one of The New York Times’ 52 Places to Go in 2015. And with its beautiful River Walk, historic attractions, and Texas charm, it’s no surprise. But San Antonio is more than just a great place to visit, it’s a wonderful area to live. Residents love living in this Texas hill country city with rich culture, history, and modern urban vibrance. Real estate in San Antonio, like much of Texas, continues to thrive with affordable real estate values and a healthy sales market. Luxury home sales have recently increased in San Antonio, and the city’s Alamo Ranch master planned community is now the sixth best selling neighborhood in the United States. And with Lackland Air Force Base nearby, San Antonio is an area of constant relocation, sales, and home buying, making this city and its surrounding areas a busy real estate market. If you’re considering buying, selling, or investing in San Antonio real estate, you’ll need to have an excellent Realtor to guide you through the process. We’ve spotlighted 15 of the best Realtors San Antonio has to offer, including luxury specialists, San Antonio natives, and independent, full service brokerages. Each has a track record of excellence, and a long list of satisfied real estate clients. We’ve listed the best San Antonio real estate professionals in no particular order, but we’d like to know which one you think is the best! Please vote in our poll at the end of the article to let us know. Voting only lasts for the next 30 days, so be sure to tell us who your favorite San Antonio Realtor is today! 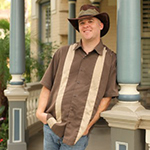 As a San Antonio native and experienced Realtor, Corie Boldt is an expert in San Antonio neighborhoods. She is known for her knowledge of market trends, and with a background in marketing and sales, she particularly excels representing sellers. Boldt is recognized as a Platinum Top 50 Winner, a San Antonio Business Journal Top 50 Realtor, and former president of the Women’s Council of Realtors. San Antonio native and licensed real estate broker Tamara Herrin loves to work hard for her clients, sharing her understanding and appreciation for San Antonio with others while providing excellent customer service. Herrin’s clients say working with her is fantastic. She works quickly and efficiently to deliver on client needs, and always makes every client feel like her main priority. 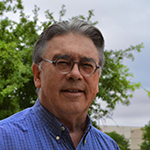 With more than eight years of experience, Cesar Amezcua is well versed in San Antonio real estate and eager to help his clients purchase or sell a home. Amezcua offers superior service and flexibility, as well as bilingual capabilities. His clients enjoy working with him as a knowledgeable, dedicated Realtor with excellent advice and guidance for buyers and sellers alike in San Antonio. Owner of Mindy Thomas Realty, Mindy Thomas has more than 20 years in the building industry. With a background in negotiation and experience in online sales, she is an excellent real estate agent to lean on whether you’re buying or selling your home in San Antonio. She is an area specialist in both San Antonio and Boerne, and offers a low listing fee for sellers as well as a buyer’s rebate. Clients rave about her understanding of the local market, quick sales, and persistent, professional service. 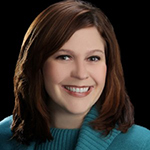 Broker and owner of The Real Estate Muses, Melissa Muse Wiggans is a San Antonio native and a leader in area real estate. 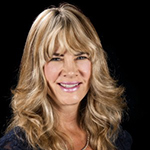 She is a certified residential specialist, accredited buyer representative, accredited luxury home specialist, and senior real estate specialist, among other designations. Wiggans is also a Platinum Top 50 Realtor. Her clients say she is an incredible real estate agent and highly knowledgeable of not just the San Antonio area, but important home sales processes including VA loans, organization, and negotiation. 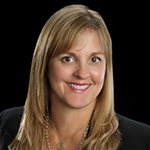 With more than 18 years of experience in real estate, Petra Richardson is among San Antonio’s most qualified realtors. She is an excellent negotiator, and is committed to helping home buyers find the right home at the right price, and assisting sellers as they achieve top dollar for their home sale. Richardson works diligently to ensure that every client’s experience is as easy and enjoyable as possible. Her clients say she is incredibly helpful, with excellent experience, useful knowledge, and a great willingness to fight and negotiate for the best deals for the families she represents. Broker and owner of Ameritex Real Estate, Matt Bloomingdale is committed to providing real estate expertise with integrity and determination. Bloomingdale works with both first time and experienced homeowners, and he is always willing to help educate buyers and owners about the San Antonio market, whether you’re searching for property, negotiating prices, or working on financing. His clients say he works diligently to help them, and is a knowledgeable, experienced Realtor. 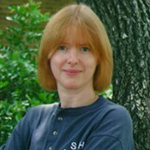 Sylvie Shurgot is originally from French-speaking Belgium, but she is a long time San Antonio resident. 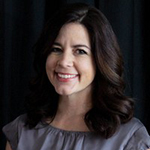 She is a former Saint Mary’s Hall math teacher, and has been a licensed real estate professional since 2006, representing buyers and sellers in San Antonio and surrounding areas. Shurgot specializes in single family homes, historical homes, land, and ranches, and has skills in military relocations, multiple offer scenarios, and more. Her clients say she is wonderfully experienced, honest, and can work quickly to get transactions done in a satisfactory manner — and she especially shines in historical neighborhoods. 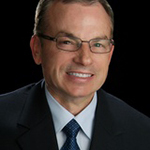 Kevin Crawford is known for sales and marketing of incredible luxury properties. He works with athletes, celebrities, and other high net worth individuals to both locate and sell San Antonio’s most unique and valuable homes and estates. Crawford has been recognized multiple times for his excellence as a luxury Realtor as a member of the Platinum Top 50 and a Top 5 Realtor in the San Antonio Business Journal. His clients love that he is always willing to provide an ear to listen and plenty of reassurance with a direct, honest approach to business. They also say he’s easy going and very positive to work with. 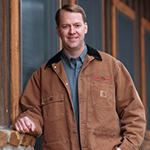 Owner of Z Texas Real Estate, Neal Zingelmann has been a licensed professional Realtor since 2001. He has a background working with land and ranch sales, distressed properties, and foreclosures, and continues to work in these areas as well as new construction, sales, and home buying. As a small, family owned business, Zinglemann’s brokerage is committed to nurturing relationships and offering personal service to every client. Clients of Zinglemann say he’s very professional, has impressive knowledge, and is a helpful hand guiding them through the process of home buying and home sales. Spencer Hasch, owner of Ultimate Realty is a results driven Realtor that offers a guaranteed sell to his clients, offering to buy any home that doesn’t sell. Hasch is a proud military veteran, and is recognized for his excellence as a Platinum Top 50 Realtor. Clients love Hasch and his team for their ability to work fast and stay committed to answer questions, offer a guiding hand, and sell homes efficiently. 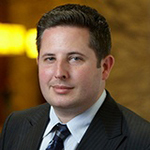 Managing partner of Exquisite Properties, and a licensed attorney, Micah Harper is uniquely qualified to serve the needs of buyers, sellers, and real estate investors. With his legal experience, he brings excellent negotiation skills to the table, and is a trusted advisor that considers real estate transactions from a legal, business, and investment perspective. Harper works hard to make sure that every client is his priority, regardless of the size of the transaction. Clients can’t say enough about how professional Harper is and appreciate the hustle he brings to every transaction. 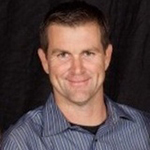 Owner of SellSmart Real Estate, Corwin & Associates and an Air Force veteran, Joe Corwin has been a real estate professional for more than 16 years and an investor for more than 20. He is a member of the 75 Million Dollar Club, with more than $75 million in sales since retiring from the military. In 2014 alone, Corwin’s team sold more than $28 million of real estate. Corwin’s team offers professional service, as well as a lowered listing fee and buyer’s rebate. His clients love the competitive commission rate he offers, but more than that, his prompt, expert attention, courtesy, and expertise. 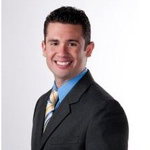 They really appreciate his knowledge of the San Antonio area, and the enthusiasm that he offers for every client. For more than 25 years, Kimberly Howell has represented luxury home sellers and buyers in San Antonio and the surrounding areas. A veteran of the real estate industry in San Antonio, Howell has been recognized for her excellence many times over. She’s one of the San Antonio Business Journal‘s top 5 real estate teams, a Platinum Top 50 Realtor award recipient for 12 consecutive years, and was a Texas Monthly Super Star Agent in both 2007 and 2014. Howell’s clients appreciate how helpful she and her team are, and how they’re able to help every client find the perfect property or sell their home. 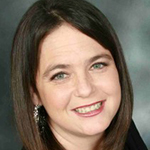 Donna Drayton is the broker and owner of Drayton Realty, and has more than 16 years of experience in real estate in San Antonio and surrounding areas. 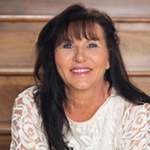 She specializes in residential and farm and ranch sales, as well acreage, relocation, and more. Drayton is committed to building long term relationships with her clients with quality customer service, consistent communication, and useful assistance all the way through closing for the purchase or sale of your home. Her clients say she is patient, knowledgeable, and great to work with — and they really appreciate that she always puts their needs first.